​Free your face of impurities and infuse it with intense moisture. Dull skin cells are removed to expose young skin. Highly concentrated antioxidant botanicals offer free radical protection while sophisticated ingredients completely re-hydrate for a supple and glowing complexion. This service includes: Cleansing, hot towel massage, exfoliating, mask and moisturizer. 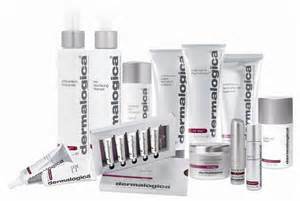 A home care regimen is recommended to maintain appearance and maximize results.